A glimpse at the ideals of monasticism and some of the monastic traditions that have arisen from it. Every religion provides for monastics. Monasticism may be a way of life only for a few, but the spirit of monasticism must animate the soul of every spiritual seeker. 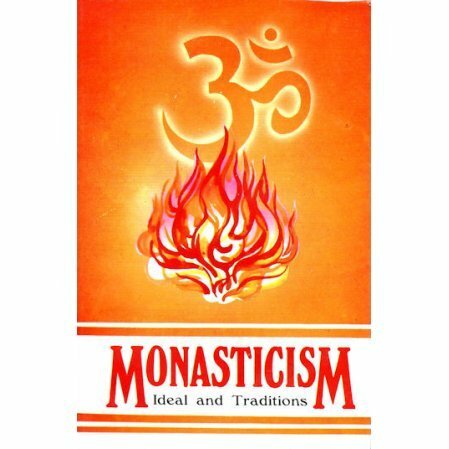 This collection of essays explains the ideals of monasticism and its practice in various eastern and western traditions. Contributors include: Swamis Vivekananda, Lokeswarananda, and Swahananda along with western writers Stuart Elkman and Father Gregory Elmer, O.S.B.